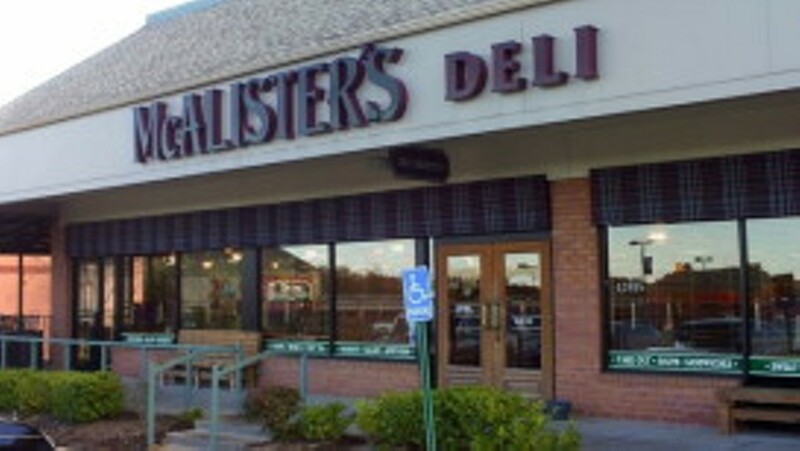 The original McAlister's Deli opened in Oxford, Mississippi, in 1989. The fast-casual chain now boasts locations in 21 states. Sandwiches are the name of the game here, from simple favorites like smoked turkey, ham and roast beef au jus to such regional classics as the reuben and the muffuletta. An entire section of the menu is dedicated to variations on the baked potato. There are a few dinner entrées, including pot roast and wild Alaskan salmon fillets. The restaurant is justifiably proud of its sweet tea, which you can purchase by the gallon.